What Do Big Data Teams Need to Know About GDPR? GDPRs mean that data scientists have to carefully approach how they collect and leverage big data. There’s new legal liability if a breach occurs. Current data protection laws haven’t been updated since 1998. In that time, we’ve seen the growth of data collection into a science. It’s no longer a case of collecting a name, email address and date of birth. These days, data collected can be used to gain an understanding of past behavior and future decisions. For this reason, new data protection laws are coming into play in May 2018. General Data Protection Regulations (GDPR) will radically change the way companies collect data on individuals. We will all have the right to know what information companies collect about us and we’ll have the right to be removed from their publicly accessible databases. If the information a company holds is incorrect, we’ll have the right for it to be corrected. These are just some of the key rights that consumers will have. For big data teams, this means the way that we collect and process data will inevitably change. With cybersecurity threats on the rise, big data scientists will also need to ensure they are sufficiently protecting the data from fine-inducing breaches. What Does GDPR Mean for Big Data? While it won’t put an end to big data, it has been compared to putting in “speed bumps” for big data scientists. The new regulations are likely to reign in big data usage. Future implementations of big data will need to be ethical and subject to more scrutiny in order to ensure legal compliance. For data scientists, this means more accountability for their work. One important part of compliance will be anonymizing data where identification isn’t necessary. This means discarding identifiable information before processing starts. Transparency will also be important for ensuring compliance. This means clearly displaying where and how data is collected. Will GDPR Put an End to Big Data? No. The short answer is that big data is unlikely to be negatively impacted by GDPR. As outlined above, it might slow down the industry and deter unscrupulous practices, but this can only be a good thing. By making the keepers of big data more accountable for the data collected and processed, it will strengthen the conclusions reached and the predictions made – when data is masked, personal bias is minimized. By anonymizing the data, this will also make it less likely that a large-scale security breach could have a significant impact. After all, any data stolen will be useless to anyone other than the person processing it. This should encourage companies to build systems that are compliant by design. What does this mean for freelance big data scientists? As GDPR is rolled out, we can expect to see companies big and small incur costly fines, simply because they don’t know that they are in breach of the new rules. For freelancers, this could spell trouble if they become the scapegoat for a company trying to place the blame as far away from them as possible. 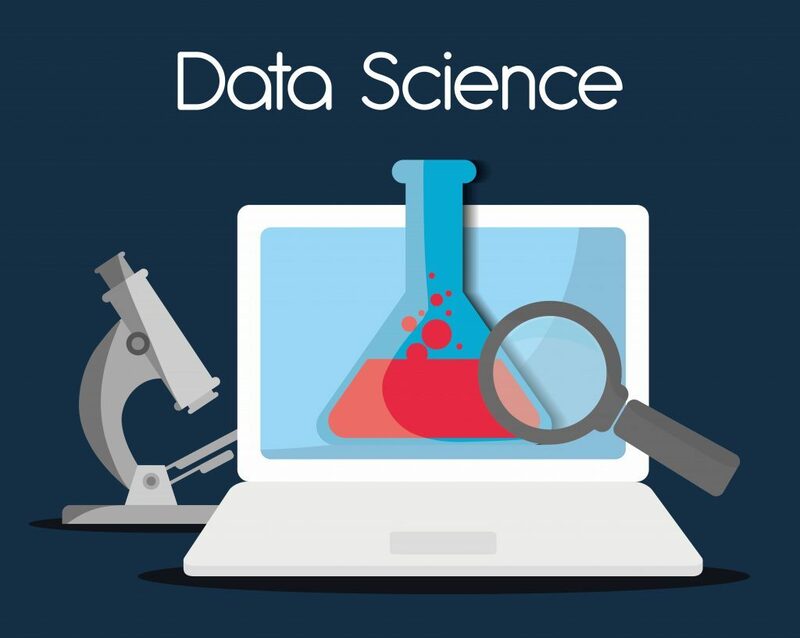 Freelance data scientists need to ensure that they are adequately covered by contractor’s insurance. With fines ranging from 4% of annual turnover to €20 million, it makes sense to ensure your freelance business is protected. In conclusion, we’ll see a shift in how data is gathered, maintained and accessed. Employers will need to update their standard operation procedures, while freelancers should try to mitigate the risk of being slapped with a massive fine.